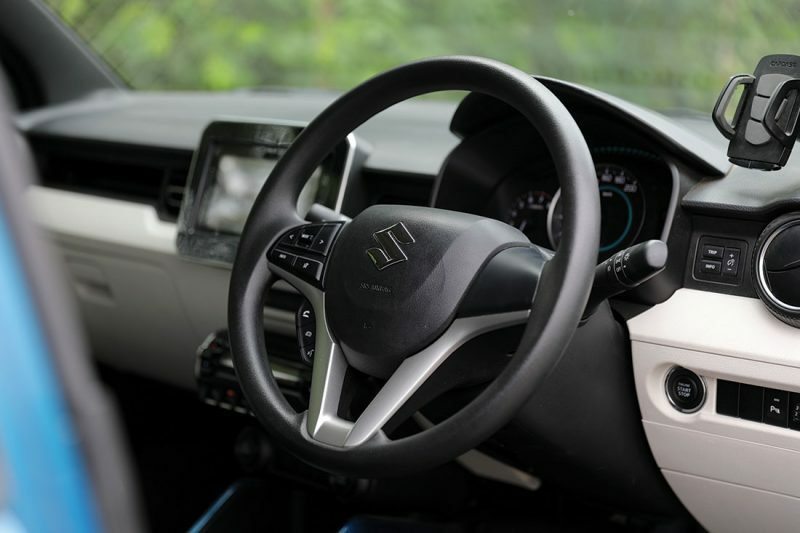 Less is more, especially when just one pair of wheels is driven, the maximum luxury on offer is probably a mid-sized touchscreen, and the cars in question are positioned as the number-gainers for the respective manufacturers. 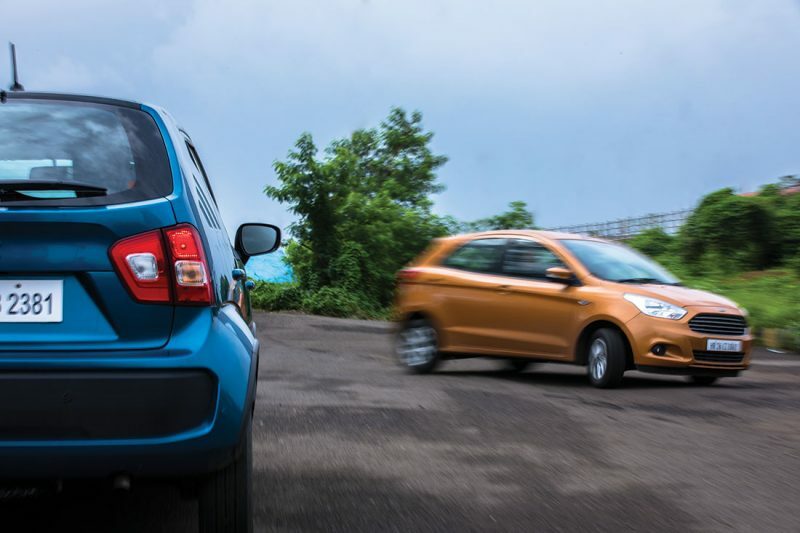 Which means both the Ford Figo and the Maruti Suzuki Ignis are fairly fat-free — devoid of unnecessary bits and bobs that come standard with the ‘premium’ tag — and in perfect shape for our test. Keeping both austerity and the need to have fun behind the wheel in mind, we take a hard look at these two. Join us for a round of cheap thrills. We start with the more unique of the duo here: the Maruti Suzuki Ignis. 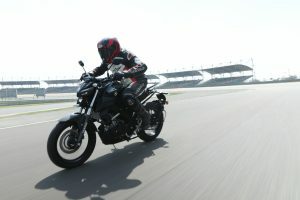 It moves away from the norm with its tallboy styling, boxy shape, and wheels stretched to the farthest corners of the car. Not easily the prettiest thing out there, but one that stands out without being offensive, the Ignis targets those young at heart. The same theme follows inside, too, with an upright dashboard, ‘funky’ design cues, and a clear emphasis on form rather than function. Fair enough, as the visuals help it get a head-start here. 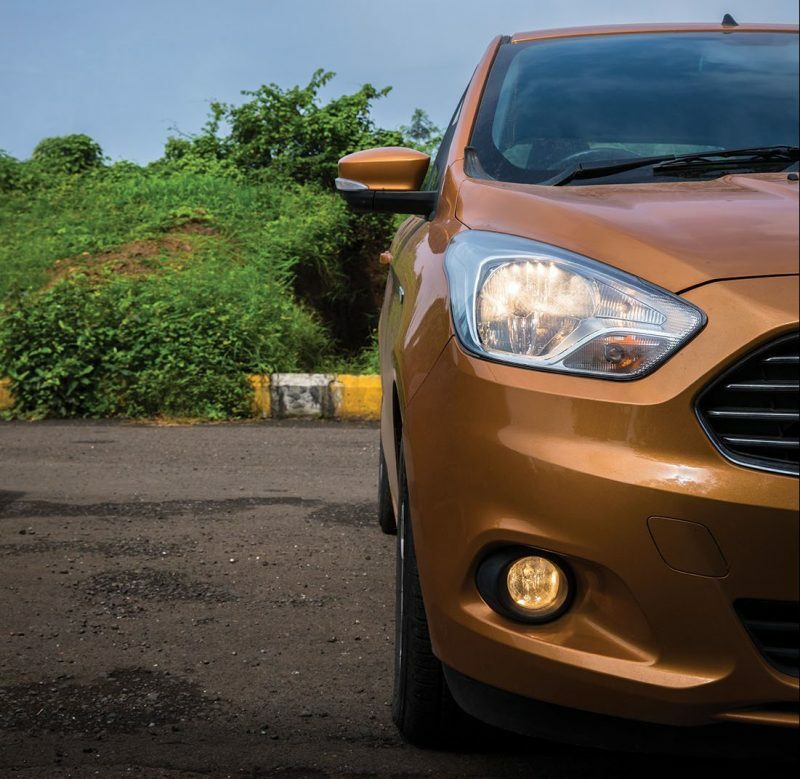 Sitting on the other end of the spectrum is the Ford Figo. Still in the early years of its life-cycle, it doesn’t look old, either. If anything, it does look a bit more everyday, especially when stood in front of the Ignis. But we all know that different isn’t always better, apart from in marketing proposals, maybe. The Figo doesn’t take the unconventional route, and not without a reason. With that it targets a larger section of buyers, focusses on more important aspects, and proves to be worthy package while at it. More importantly it’s how these two drive, because devoid of fun, they’ll falter — and make the whole exercise of looking for cheap thrills a pointless one. But what do we know, because underneath the radically different approaches to styling, neither car can be called boring to drive. And while they don’t necessarily have the fire-power of a hot hatch, the lack of weight makes up for that, and since you’re more likely to be driving these closer to the sweet spot in power and handling both, more fun ensues. The Ignis epitomises lightweight, and more so in the petrol-powered iteration. Unlike the diesel one that I am not too fond of, the car feels like a more modern (and powerful) Alto K10. Which is essentially the automotive equivalent of a terrier, without being a dog to drive. 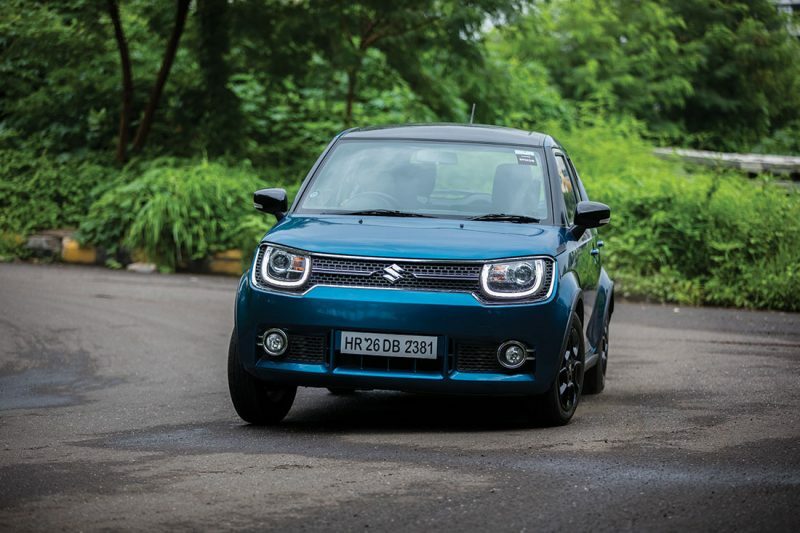 The 1.2-litre naturally aspirated petrol engine is equally responsible in making the Ignis fun to drive, because despite being NA, it seems to have power (81.8 bhp) available across the range. And making it all worth your time and effort is the smooth, positive-shifting five-speed gearbox. The economy-focussed tyres and the suspension aren’t the strongest links here, though. On the road, where you’re bound to be far from the limit, everything works well, even when you’re keeping things lively. Another aspect where the Ignis doesn’t shine is the controls. City-orientated, the steering fails to instil confidence while on the move, and the high-set seating position isn’t a favourite, either. 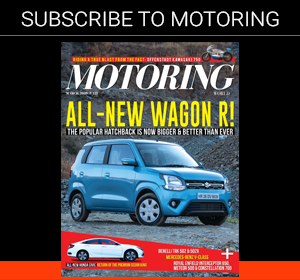 The overall stability isn’t bad for a mid-sized hatchback, and the Ignis shows its competence in making the driver happy without turning him skint. 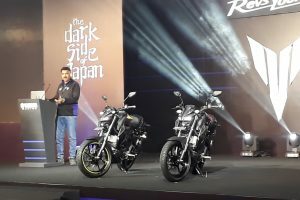 Although at Rs 6.72 lakh, it’s still a tad more expensive than the Ford Figo petrol, which as tested (in its top trim, like the Ignis) is priced at Rs 6.39 lakh. 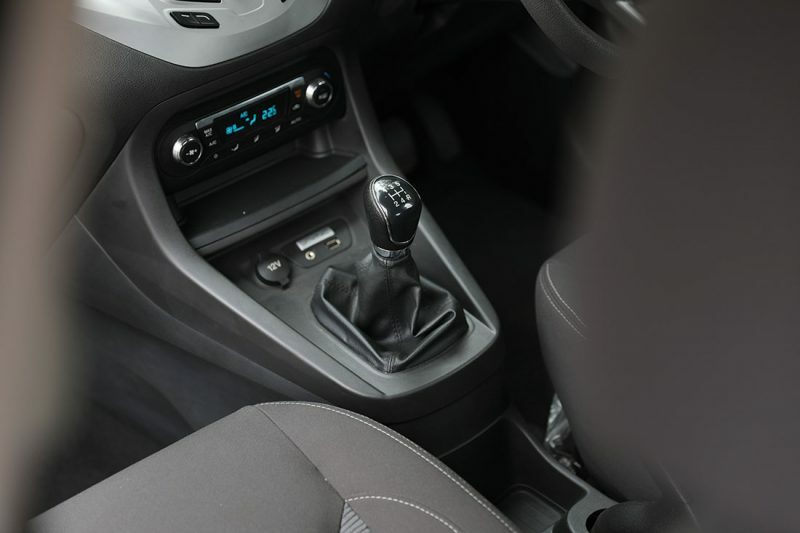 But apart from the lower price tag, the Figo also offers a lower driving position, a slightly heavier steering, and looks that won’t necessarily make you look like a college-goer. It doesn’t shout for attention, and manages to offer as much driving pleasure. Well, almost, because the engine isn’t quite as much fun in the early parts of the rev range, waking up properly only closer to 3000 rpm. Which is when things begin to get exciting, not only in the aural department but also with the surge of power coming in from the 86.7-bhp 1.2-litre naturally aspirated unit. The gearbox needs more effort than the Ignis’s, which isn’t particularly a downside, as it makes driving more involving. The only way to enjoy the Figo is to keep it in a gear lower than in any other similarly powerful car, because in the lower parts of the rev range, the car feels absolutely gutless. On the bright side, the chassis seems to have carried on with the same cohesiveness of the previous-generation Figo, and offers decent stability, even at motorway speeds. The Figo also focusses on safety – it includes six airbags – but misses out on a touchscreen system and reverse parking sensors. The SYNC unit works well and since the controls are well laid-out, one doesn’t need to take eyes off the road to operate it. It won’t double up as your GPS device, which is a misery, because even simple directional arrows on the little monochrome screen could have done the job. The Ignis in comparison gets a feature-rich touchscreen, complete with Apple CarPlay, so it’s a step ahead there. The Google Maps application on my device doesn’t mirror on the touchscreen, so it’s no better than the little screen on the Ford. Isofix child seat mounts at the rear are a welcome inclusion, but with no side / curtain airbags, it’s not comparable with the Figo in the safety department. Other bits like larger wheels, projector headlamps, and even daytime running lamps help the Ignis’s case a bit more. Bringing the Ignis closer to my ideal spec would mean lowering the seat height, replacing the current tyres with something grippier, and maybe matching the roof’s colour with the rest of the car. The Figo also needs better tyres, a set of parking sensors, and probably the black-coloured body parts available as standard on the Sports Edition. 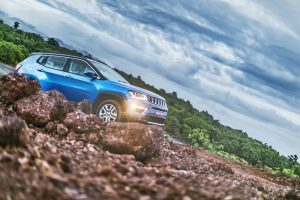 But in their stock forms, it’s the Ignis that continues to appeal those looking for an easy-to-drive hatchback which doesn’t miss out on the style quotient. The Figo appeals to a more mature driver, for how it makes driving more fun without reinventing the wheel. Choose the one which fits your idea of a perfect hatchback closely, but keep in mind that neither would disappoint you if driving fun is what you seek, without having to sacrifice your child’s schooling. Photographs by Vishnu G Haarinath. You can have a look at more photos from the comparison in our gallery here. The story originally appeared in the October issue of Motoring World.